Selling Your House? Stage it first to get top dollar! the selling price and minimize time on the market. 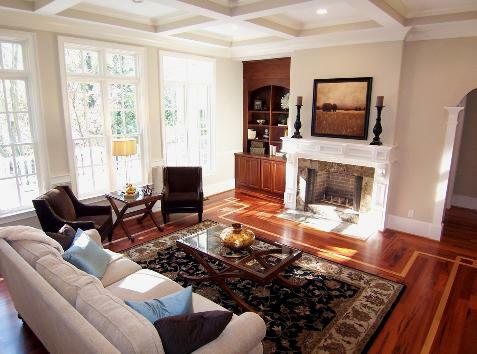 price, can benefit from professional home staging. information on our Home Staging services. Stone Mountain, Tucker, Vinings, and Virginia-Highlands. sale (did I mention we got $10,000 over our asking price?!) - Kari H.
helping us achieve amazing results ! - Olga V.
and effectively with sellers. She works efficiently and strategically, and with tons of enthusiasm. All my clients adore her!